Rajyoga Kriya yoga Mission is a place where through Kriya yoga, perfect execution with study and investigation has been achieved. Kriya Yoga is an ancient technique that was hidden in secrecy for many centuries. 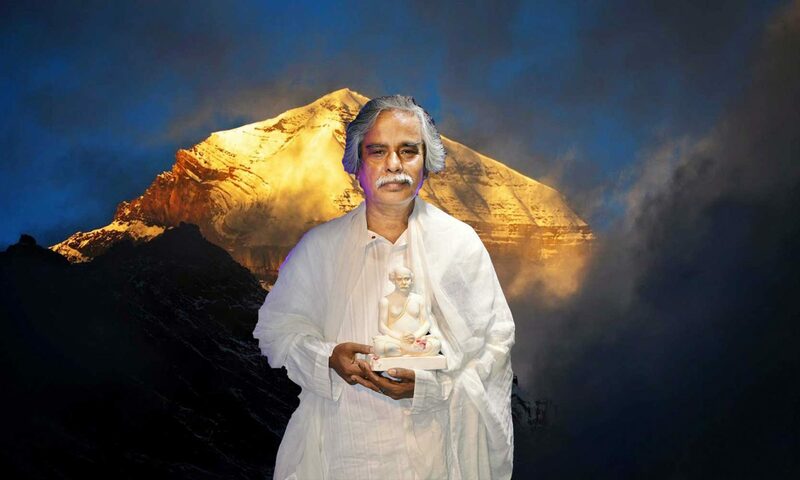 Lahiri Mahasaya at the year of 1861 revived it . Since 1861 till today this ancient technique has been practiced by the family man. Service to atman is service to param atman—this is the main working key of this mission. Dr. Sudhin Ray is the Son of late Akshay Mohan Ray and Late Kamala Ray born in a devoted Brahmin family. Origin was the kannauj the ancient city. Then ancestors went to Maymansingha ( now in Bangladesh). Afterword one of his forefather settled down to Kolkata . Finally Uttarpara becomes the place of his spiritual practice. 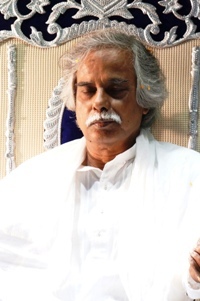 He is one of the greatest kriyayogi of modern time.He got kriyayoga initiation from Late Sri.Maheswari Prasad Dubey. Presently he is spreading the light of kriyayog among the people. Our Gurudeva has a longer vision to illuminate human society through spreading kriyayoga, and great social work.